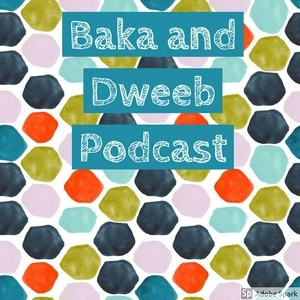 The home for Baka and Dweeb an podcast about anime, gaming and baka moment. Also the home to Puzzle podcast why is it call puzzle that the puzzle lol. Hey guys our second episode is up sorry for the wait lol. 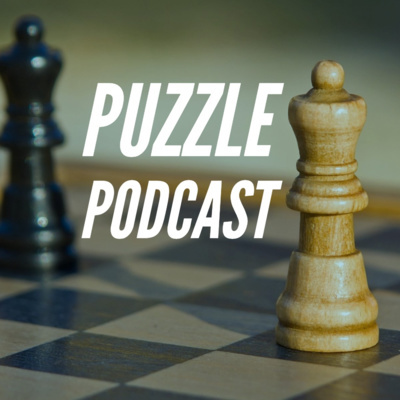 In this episode we talk about what happen during Halloween week as well talking about some audio/books we like to listen. 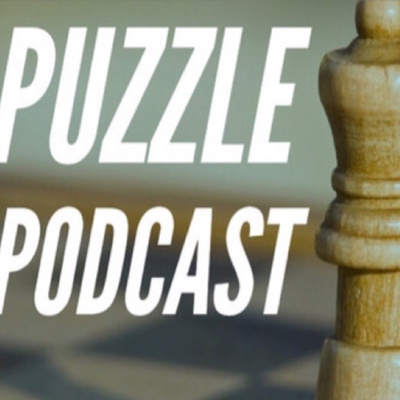 Thanks for audible for sponsoring this week podcast so if you guys want to listen to any of our request click here https://amzn.to/2PUXD3B to start your free trail. On gaming and anime side we talk about open world game, Resident Evil and some manga to check out. 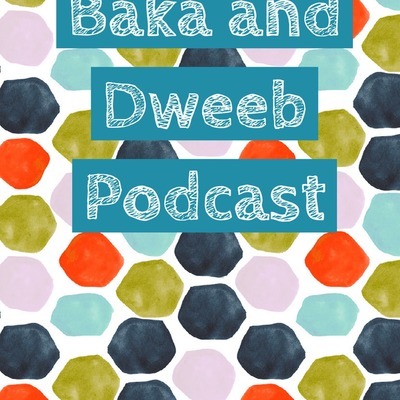 Reach us @ bakadweebpodcast@gmail.com for business inquire. You guys can find us at Luis: Twitter @1eyedwhiteowl and in Facebook @LuisAguero Bote: League of Legend NA @ Botemon3 Juan Chino: Instragram and Twitter @Juanlee209 and Twitch.tv/JuanChino to watch me, bote and luis play some games. Hey guy so for the really late upload but in today podcast we talk about Aggrestsuko, the first episode of the new Attack of Titans season 3 and some random stuff. We had an special guest in this podcast which was Navi brother Jose. Also if you guys have an suggesting please let us know. Any busniess inquire contect us: Bakadweebpodcast@gamil.com Follow us @BakaDweeb in twitter and facebook Navi:@ xNobleGhost5x in twitter Juan Chino: @Juanlee209 in twitter Bote: @NobleGhost45 in twitter. Special Guest Jose: @ jlchavez97 in twitter. Sorry for the late upload, but today we talk about some of the new anime that we watch for the summer as well more on the fate series. Also we talk about what would we would like to go. Any busniess inquire contect us: Bakadweebpodcast@gamil.com Follow us @BakaDweeb in twitter and facebook Navi:@ xNobleGhost5x in twitter Juan Chino: @Juanlee209 in twitter Bote: @NobleGhost45 in twitter. Hey guys in today episode we talk about some Netflix original anime show and also we talked about Edens Zero manga. Also we talk about DC and Marvel and how each franchise are good in movies, shows and short animated work. 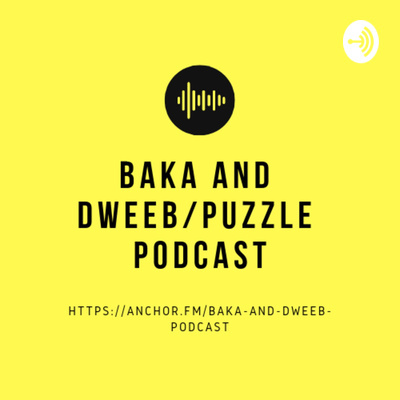 Any busniess inquire contect us: Bakadweebpodcast@gamil.com Follow us @BakaDweeb in twitter and facebook Navi:@ xNobleGhost5x in twitter Juan Chino: @Juanlee209 in twitter Bote: @NobleGhost45 in twitter. Hey guys in today podcast we talk about about how some anime are so bad that people say that they are the worst anime series to watch and something it is true lol. 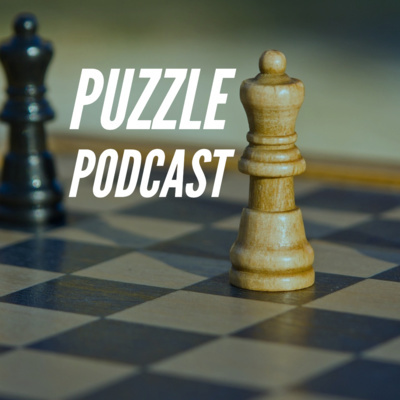 Also in the gaming side we talked about some board games that we play a lot.